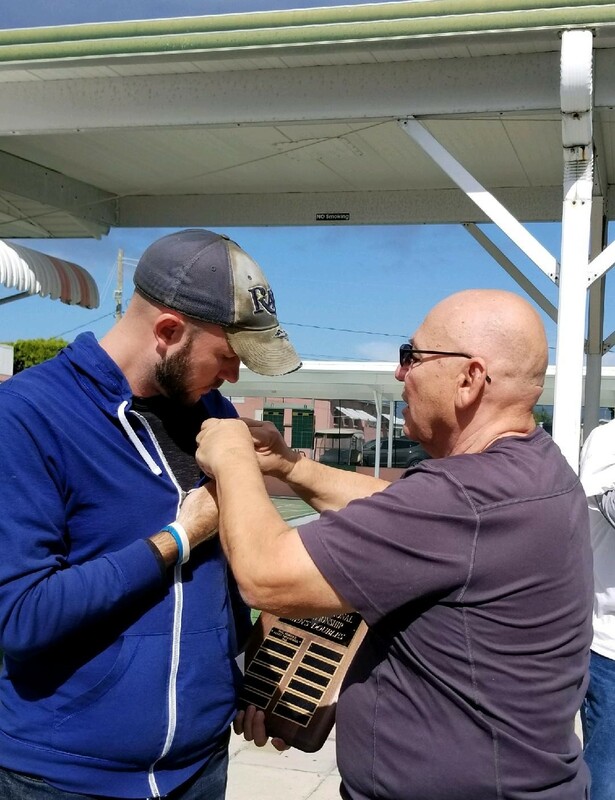 PARTNER DAVE KUDRO, FSA PRESIDENT AND MEMBER OF THE FSA HOF ‘PINS’ ERIK HAHMANN (ST. PETERSBURG CLUB) AS ERIK WON HIS FIRST NATIONAL TOURNAMENT IN TAKING FIRST PLACE IN THE MEN’S DIVISION. CONGRATULATIONS ERIK FROM THE SWCD AND FRIENDS. 2 Responses to ANOTHER HEADLINE AT WINTER NATIONALS AT TRAILER ESTATES IN BRADENTON. Great going Erik! You are a real champ!